I am surprised to hear that "thank you for your service" irritates you. I wonder if the very many service men and women that I have said that to feel the same. I hope not. I am not an imposter and it is the only way I have to thank them for standing up for their country. For MY country! I have said the same to the service men and women of our Canadian neighbors as well. I hope my post is not irritating you further. I am truly puzzled. I touch my heart and them offer my hand palm up to them and thank them for their service. Without exception they have thanked me. BigWarpGuy and TomLeeM like this. What does this mean Jay White? Posted to make the thread active again. Memorial Day 2017 - Lest We Forget. sokoloff and TomLeeM like this. 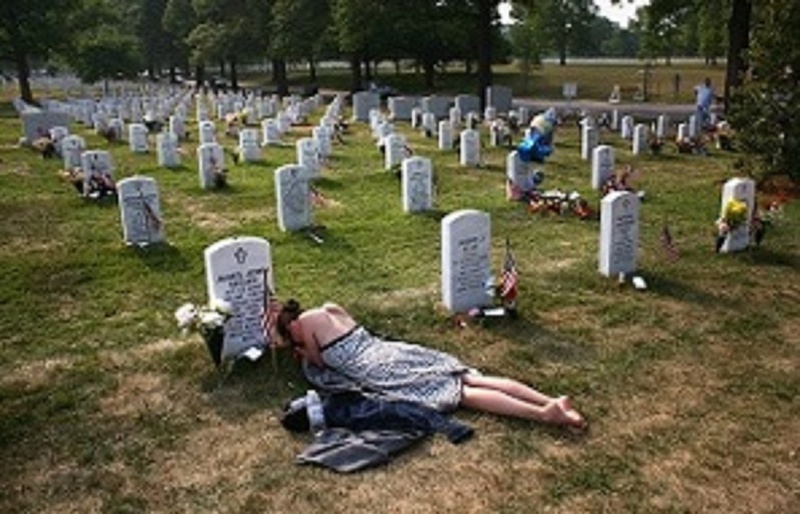 Yep, Memorial day isn't National Barbecue Day for everyone. jwight, jsenka and TomLeeM like this. Just Thanks ! As a vet, Just Thanks ! Was raised in a small farming community in Central California. Many of Dad's friends were Army Air Corp buddies. 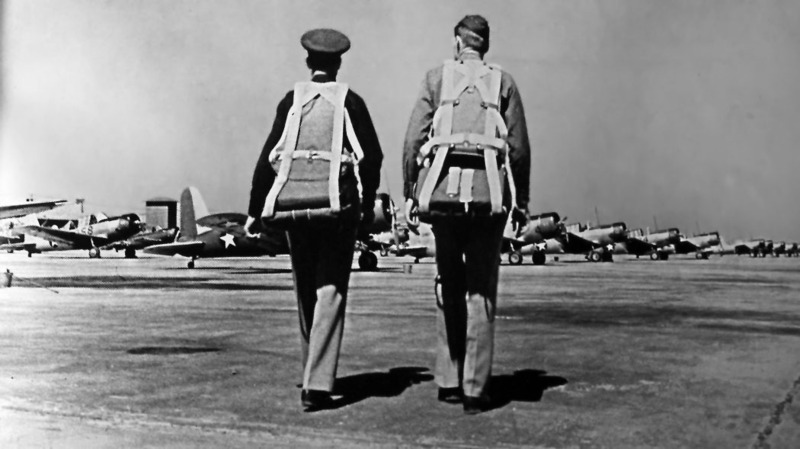 Stationed at the 1,500 acre Lemoore Army Basic Flying School, many stayed near their last duty station after they "mustered out" at the end of the war. Often working together, their strong bonds were amazing as they stayed in touch with one another and were there through thick and thin! Last week I did another Memorial "road trip" the length (Sacramento - San Diego) of California to check up on Mom & Dad. 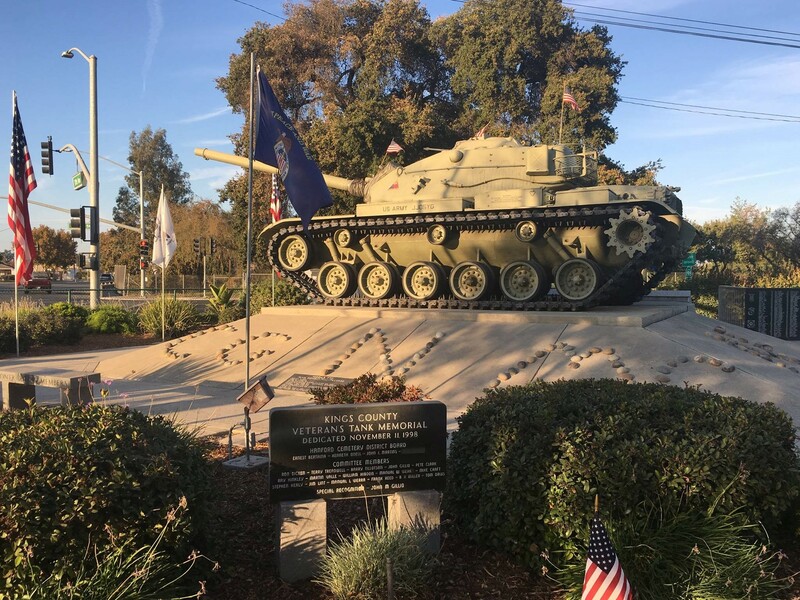 Driving through miles of farming, we drive in past the remnants of the 1940's air field and then to the Cemetery where we are met by a 12-cylinder air-cooled 750 hp M60A3 Patton combat tank serving as a Veteran's Memorial. As a tank commander, it makes me proud to see that the local Veterans are keeping guard! Thank a Veteran or any of our fine young men and women serving today . . .